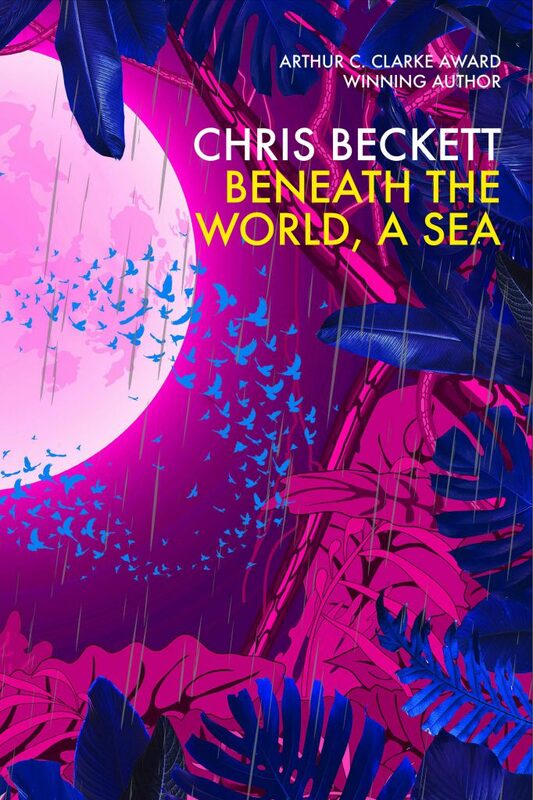 Chris Beckett's Fiction | Blog, books, stories. My stories have been appearing in magazines and anthologies since 1990. I have published seven novels and three short story collections. The Turing Test, won the Edge Hill Short Fiction Award in 2009. Dark Eden was the winner of the 2012 Arthur C. Clarke award. My latest novel is Beneath the World, a Sea. My previous novel was America City. My latest short story collection is Spring Tide. This site provides details of all my published books and stories. I am a somewhat intermittent blogger. Blog posts which I think might be of slightly more enduring interest than the others are marked as BEST POSTS. JALI: My story ‘When Do We Get There?’ (read by Clare Corbett) is one of six stories in this new audio collection from Audible. AMERICA CITY: ‘An uneasy read that manages to feel both timely and urgent.’ (Liz Jensen, The Guardian.) NOW OUT IN PAPERBACK. Special message for people who don’t read SF.